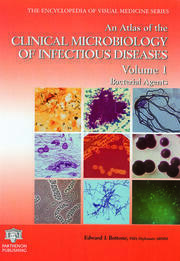 An Atlas of the Clinical Microbiology of Infectious Diseases, Volume Two: Viral, Fungal, and Parasitic Agents is the second of a series and partner to Volume One, which deals with Microbiological and Clinical Attributes. 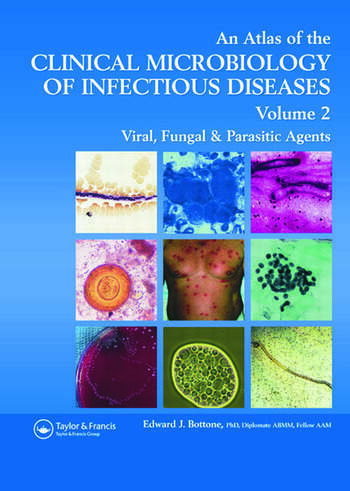 Filled with highly instructional visual images, this atlas covers typical and atypical presentations of viral, fungal and parasitic agents and offers insightful comments aiding their identification and clinical significance. 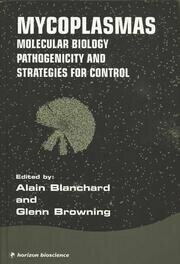 Drawing on the expertise of a distinguished clinical microbiologist, it presents more than 240 colored photomicrographs derived from an extensive personal collection of slides depicting the salient and unusual presentations of microorganisms. "…highly recommend[ed]….I love this reference book and will be using it for years. 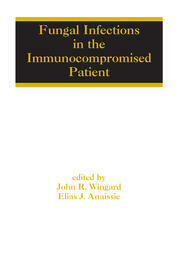 There are very few books like it, specifically designed for clinical microbiologists."